Course will take place on 23rd April. Places are limited to 8 per course so early booking is essential. Call us now on (01) 458 7968 or contact us online. 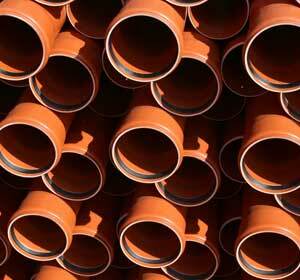 Sewer; All Sewer Pipe And Fittings, AJ’s , Gullies Etc. 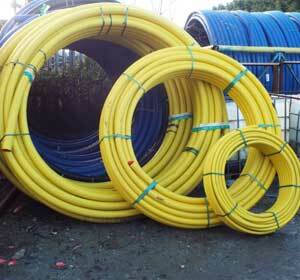 Bord Gais Approved HDPE Yellow Gas Pipe And Fittings . 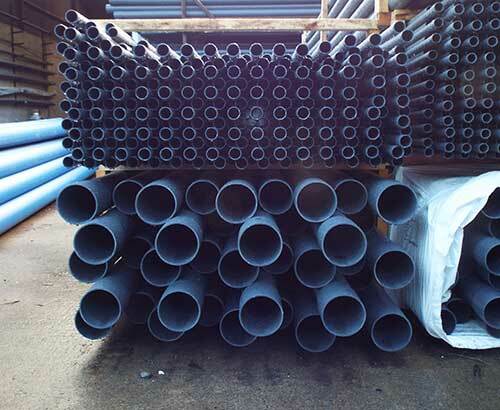 Grey PVC Pressure Pipe And Fittings. 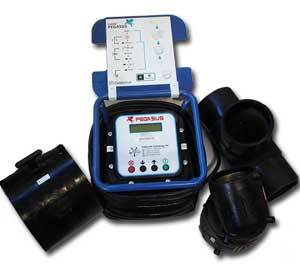 EPA Approved For Polishing Filters And Pressurised Sewerage Systems. With 25 Years Of Experience We Offer An Unrivalled Expertise. 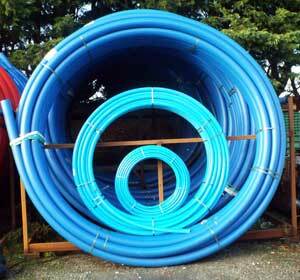 Call Us Now – 01 4587968 / 01 4580411 Or Contact Us Online For All Queries.